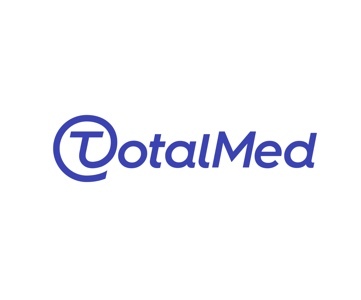 At TotalMed, we work diligently to make sure we cover your whole healthcare organization. While patient care takes center stage, we realize that the Revenue Cycle is a crucial cornerstone of the entire operation. Our Coding Solutions division is solely focused on Revenue Cycle Staffing, and we’ve built the networks and tools to serve you. Our customized programs help target bottlenecks to improve Service to Payment Velocity in your organization.